This Sunday instead of lazing around, you can explore the city in your own way. This Sunday, you can hike, cycle and can explore South Mumbai by taking a walk with history and wildlife expert. There is lot more you can explore, you just have to rise and shine on Sunday. We bring you three exciting upcoming events which are taking place this Sunday in our very own Mumbai. If you are an adventure type and love hiking, then this trail is meant for you. 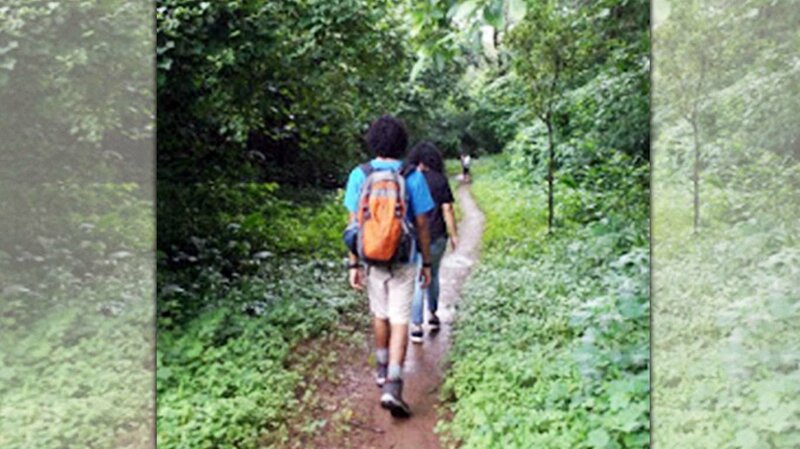 Wildlife expert Nikit Surve will conduct the Shilonda trail which lies in the core areas of the Sanjay Gandhi National Park (SGNP). This is considered to be the best time for hiking as jungle shimmers with varied hues of green as monsoon showers wash the dust off the trees. Now is the best time to do this hike since the first few monsoon showers have washed the dust off the trees. Participants will assemble at SGNP gate at 08:00 am. The trail promises to share fun facts about the plants, insects, and animals that inhabit SGNP. And one might get sightings of rare birds. Go green! If you love waking up early on Sundays and love admiring the nature, then go out for cycling on Sunday morning. 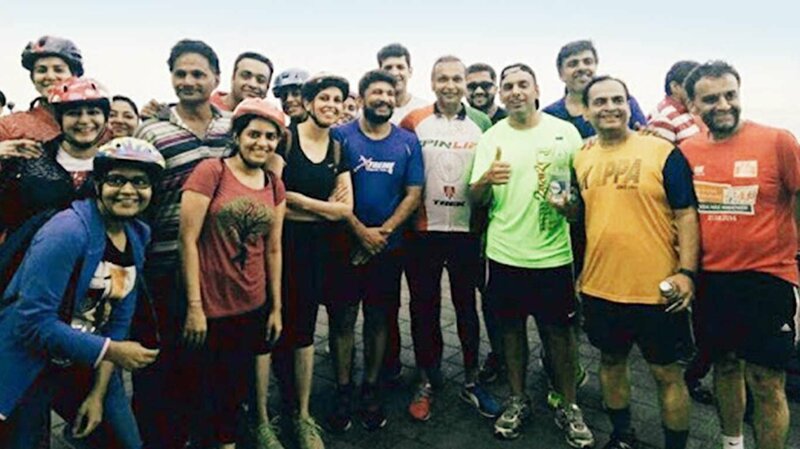 It will be a breakfast ride which will begin at 7:15 am where participants will get to see a different face of Mumbai. After exploring SoBo, the ride will end around 10:00 am. Want to know more about the area around the huge Asiatic Library in Fort? How Horniman Circle got its name? What is the history behind Ballard Estate? Walk with Alisha Sadikot, a history and heritage expert, and trace the story of Bombay island. 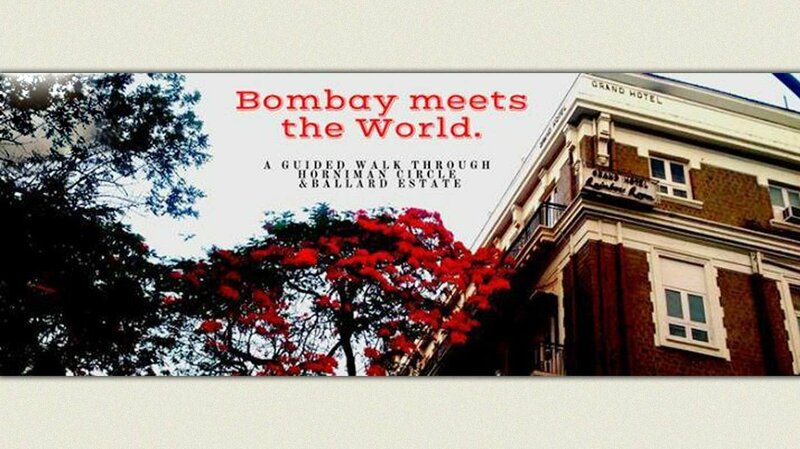 From war, trade, and shipping to train travel, migration, hotels and public dining, this walk will highlight remarkable, hidden connections between Bombay and the world. If you're a fan of the 'spooky' genre, this ghost walk in Mumbai is definitely for you!